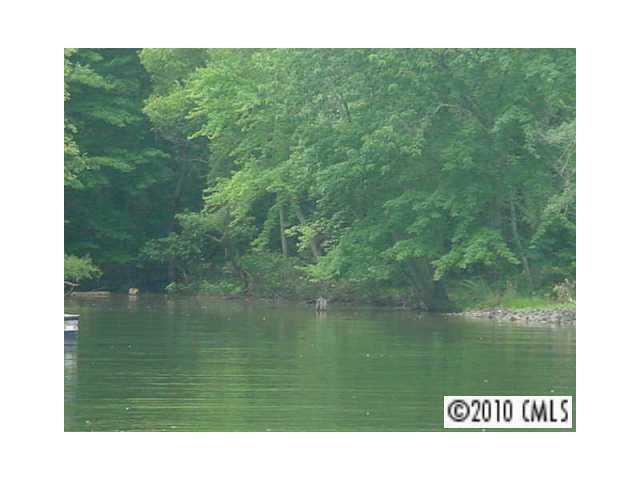 Prime Lot in Lake Wylie. 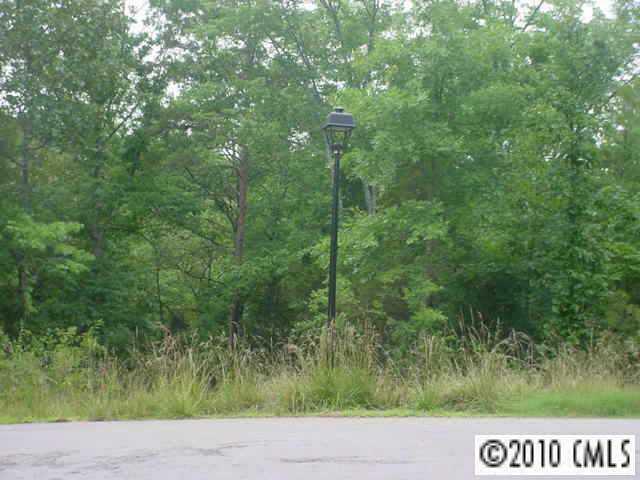 Large Lot heavily wooded. Builder Freedom. No time frame to build! Water & sewer available. This lot has some Lake Views. Great Basement lot. Bring your custom builder. Lot does not qualify for private dock. Offered by Builder Developer Advisors Inc. Copyright 2019 Carolina Multiple Listing Services. All rights reserved.